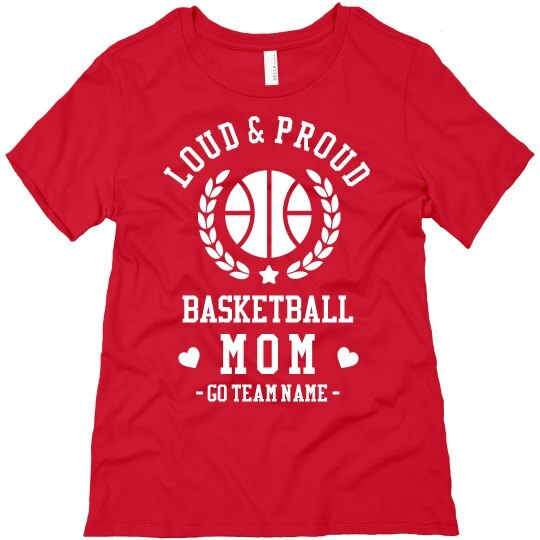 Go loud and proud in cheering for your son's basketball team! Score this shirt and be comfortable as you hail for the best team there is! Don't forget to type in their team name! You may also change the color of this shirt to match it with the team!